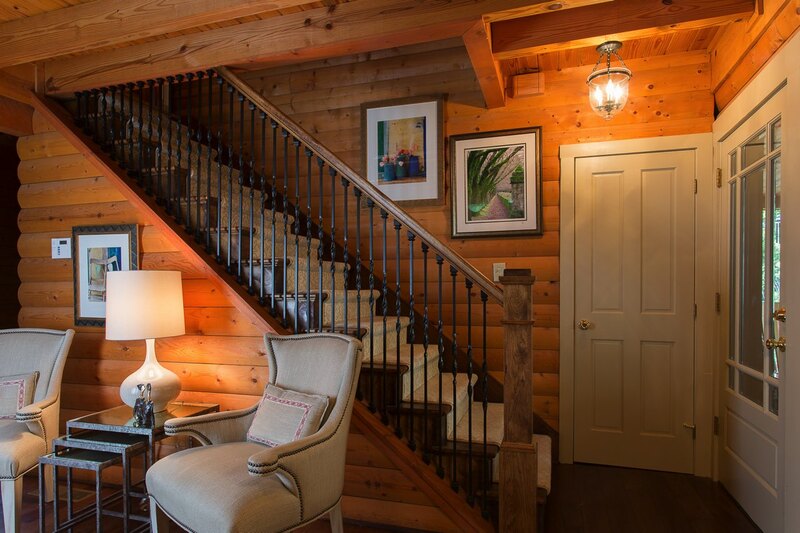 This Atlanta couple decided to stay in their forever home and “Age in Place” gracefully by creating easy access to all of the floors of their Marietta home. 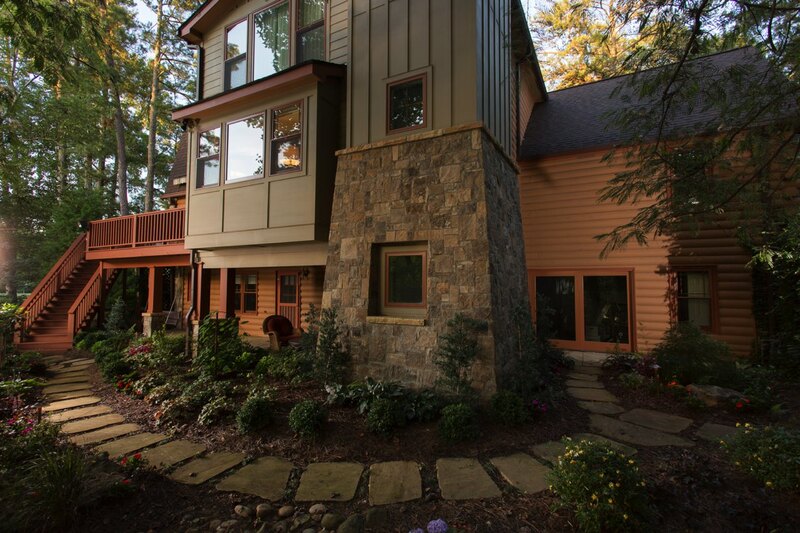 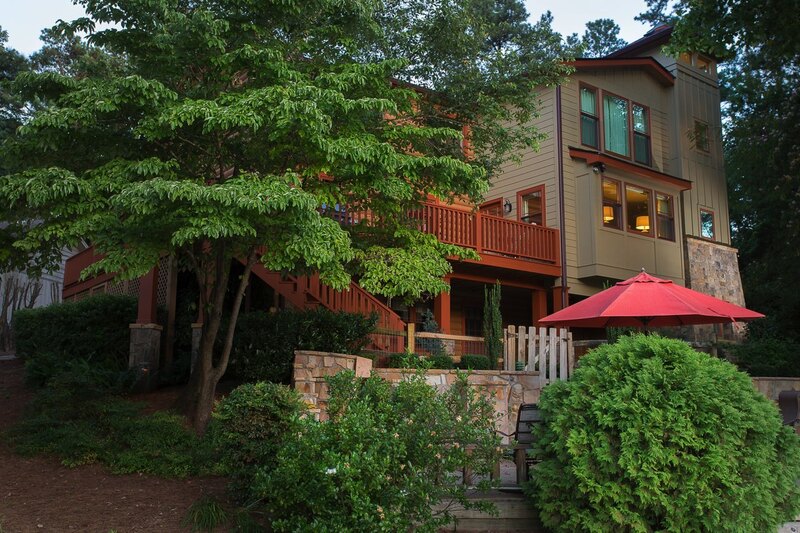 The lake front log cabin in Marietta posed a design challenge to create a more contemporary addition rather than staying with the log cabin theme. 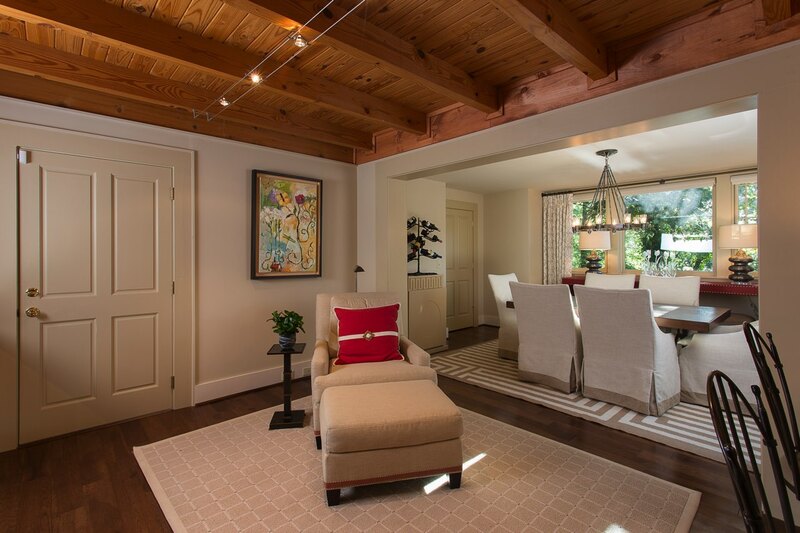 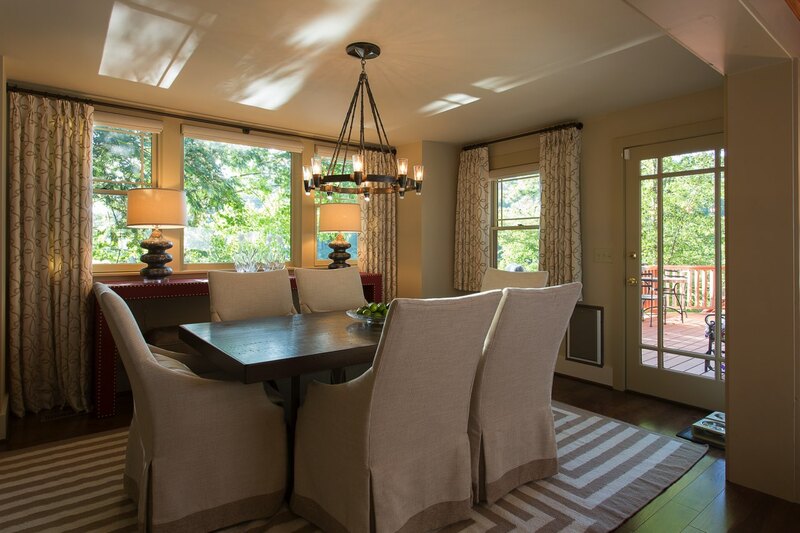 The project also included a Dining Room expansion, master office addition and deck renovation. 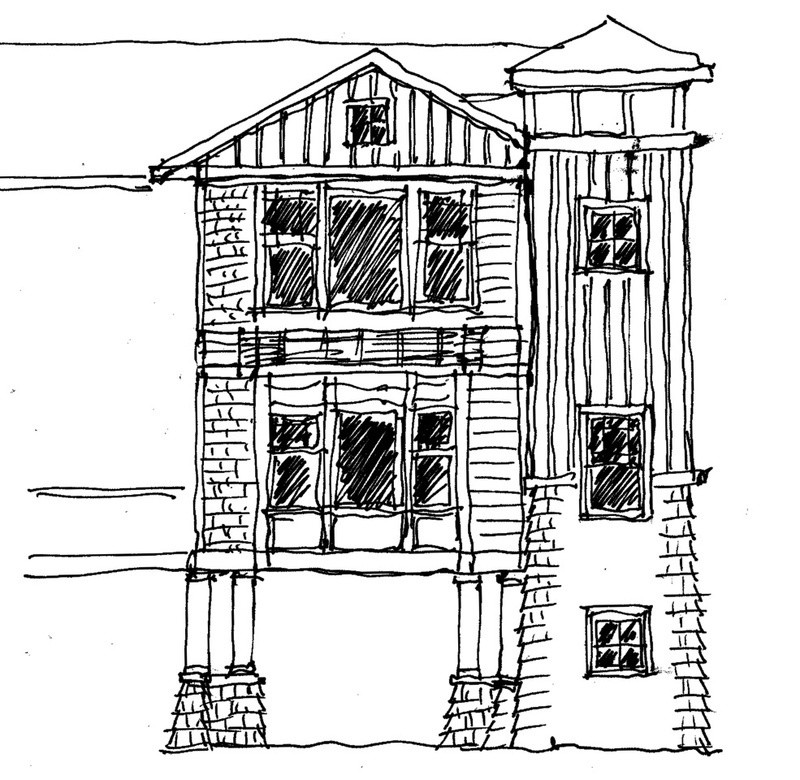 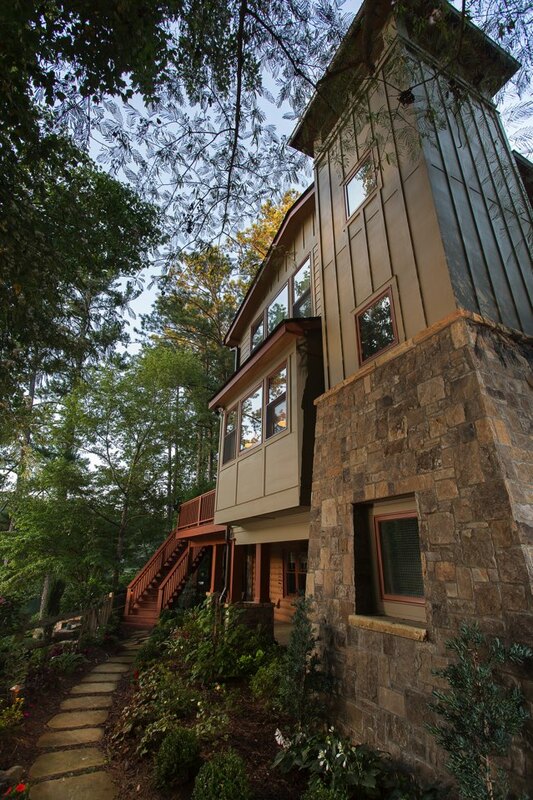 The design solution for the three story elevator shaft addition was inspired by the setting of this unique lakefront home. 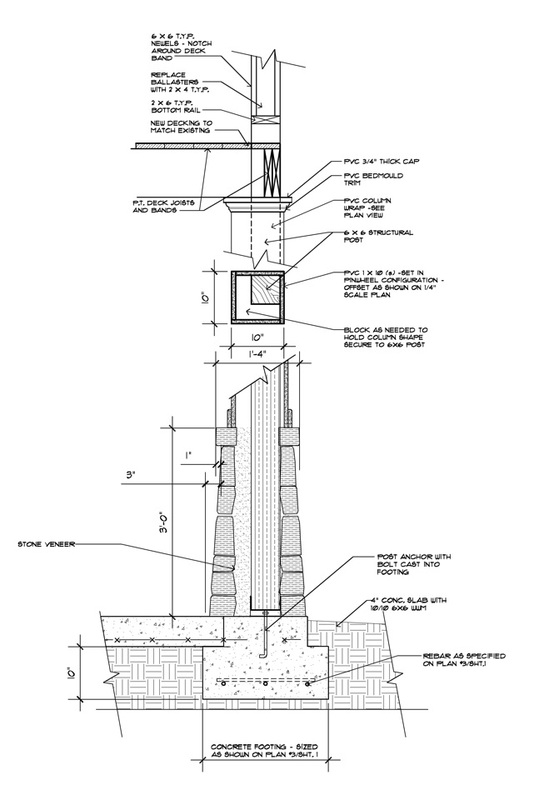 The elevator shaft took the form of a lighthouse, which both complement the style of the house while creating an interesting architectural element. 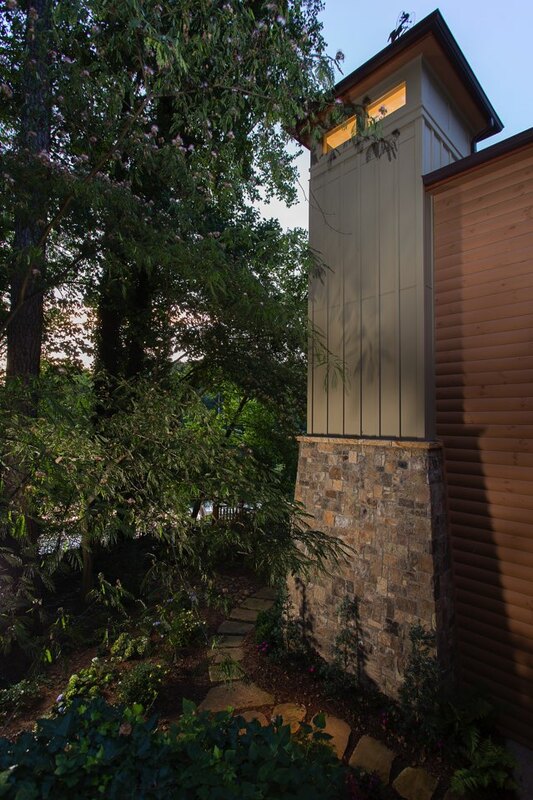 The overall solution was practical, contextual, beautiful and allows for aging in place for this metro Atlanta couple.